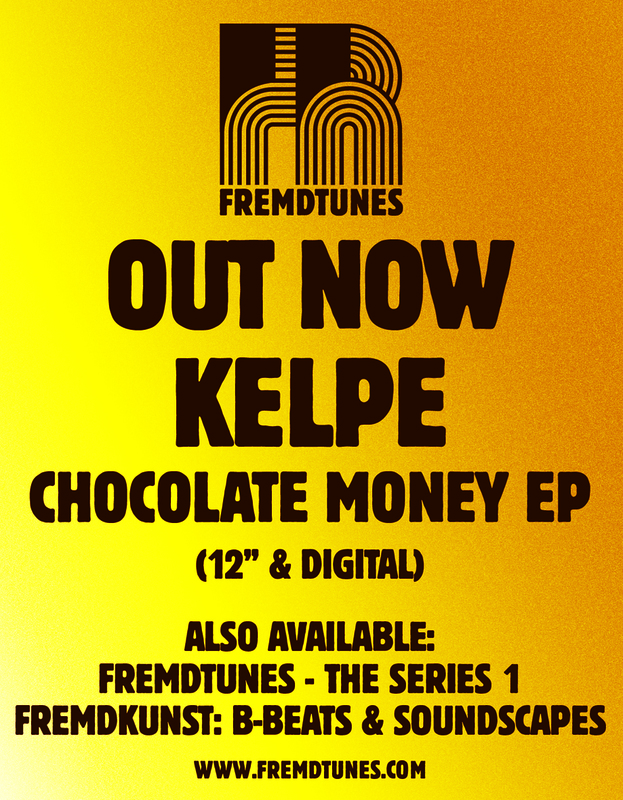 KELPE’S CHOCOLATE MONEY EP OUT NOW ON 12″! 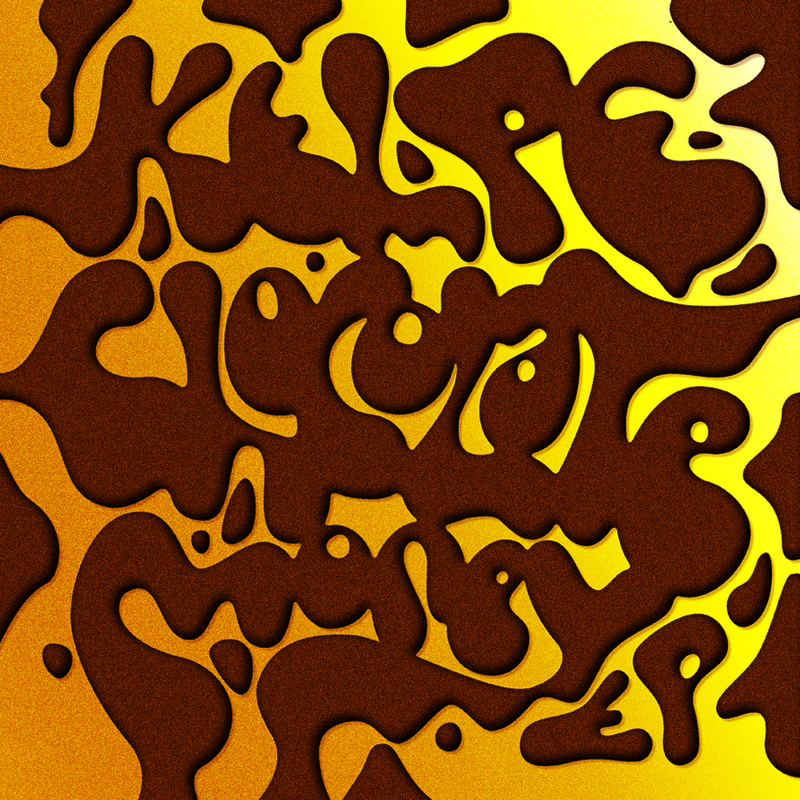 Today (November 22nd) we celebrate the release ‘Chocolate Money EP’ by Kelpe! It’s a 4-track 12″ by the British sonic-adventurer and features 2 remixes by UK-artist Huess and Dutch-producer/DJ Coco bryce. The digital version will be out on 29th of November. Read an interview with Kelpe right here! Previous Post DIGITAL VERSION OF CHOCOLATE MONEY EP OUT NOW!